Baltimore drivers know what they want—a luxury vehicle that delivers all the features and amenities you desire. For those comparing the 2017 Jaguar XF vs the 2017 Audi A6, it may seem like an even competition, but once you start digging into things like power, space, and technology, the new Jaguar model outshines the competition with ease. 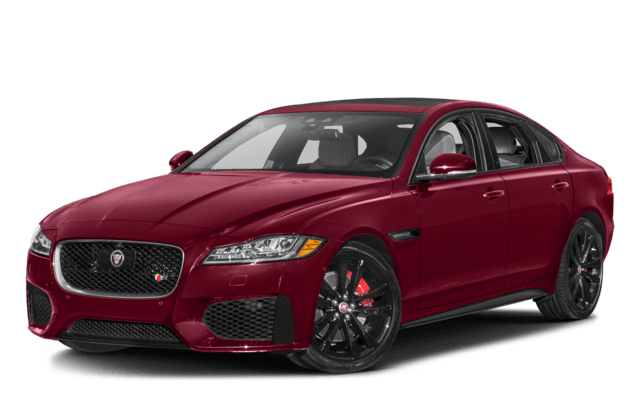 Compare these models below and see for yourself how the 2017 Jaguar XF is a better choice than the 2017 Audi A6. No matter where your Arnold drive may take you, having the right amount of power is a necessity. After all, you want to seamlessly move through the road and show off what you can do; not put along. When you opt for the Jaguar XF, you’ll receive an impressive amount of power. That’s because this model comes standard with a 3.0L engine that offers 340 hp and 332 lb-ft of torque, so you can take off from the line. If you’re interested in the Audi A6, you won’t get as much power. That’s because this model only comes with a 2.0L engine that delivers 252 hp and 273 lb-ft of torque, which is significantly less than the Jaguar model. In addition, the Jaguar comes standard with an 8-speed automatic transmissions for seamless movement on the road. The Audi? It comes standard with a manual transmission. In addition to delivering power on the Baltimore roads, you want to be sure your vehicle offers the right amount of space. The 2017 Jaguar XF offers an impressive amount of passenger space for those in the front and the backseat, which means you can easily spread out and experience your ride in true comfort. 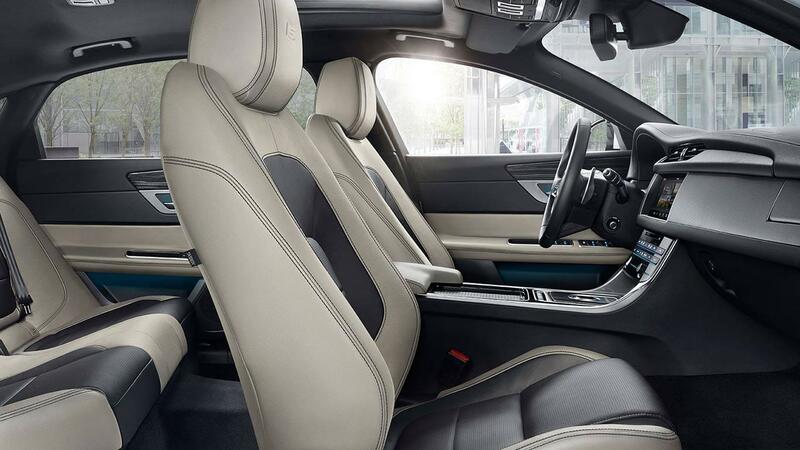 With less interior space, those in the Audi A6 will be fighting for space and experience a more cramped ride. In addition to passenger volume, the Jaguar model also offers more cargo space. In fact, this model comes standard with 19 cubic feet of space, which is enough to hold your shopping bags or luggage. For those still looking at the A6, you’ll only drive away with 14.1 cubic feet of space, which is much less than what the Jaguar delivers. When offering the right amount of space for your passengers and your belongings is important, then it makes sense for you to choose the 2017 Jaguar XF. Every driver knows that today’s vehicles need to include the right amount of technology for connectivity, entertainment, and information. The Jaguar XF beats the competition in this category thanks to the impressive Jaguar InControl® system. For starters, the InControl Touch™ system boasts navigation, entertainment, and connectivity features all on an easy-to-use 8-inch touchscreen. If you prefer a little more, you can even upgrade to the InControl Touch Pro™ system, which offers satellite-linked navigation, more voice-activated controls, and more—and it comes with a 10.2-inch touchscreen for easier access and visibility. Aside from the entertainment, you’ll also have access to InControl Apps™, a feature that not only allows you to connect your smartphone to the vehicle, but also delivers integrated apps through the touchscreen, such as Open Table and Pandora. For added safety, you’ll enjoy the InControl Protect™ feature, which provides instant access to 24/7 roadside assistance or first responders, no matter where you are or what you need. Finally, the InControl Remote™ feature makes it easy for you to stay connected to your car always. Using your smartphone, you can send yourself directions, access vehicle diagnostics, locate your GPS, and so much more. 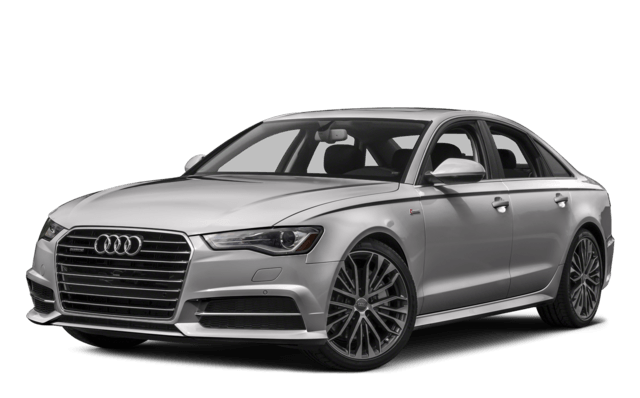 As you can see, this model delivers an impressive amount of technology features that you simply won’t find in any other model, including the Audi A6. 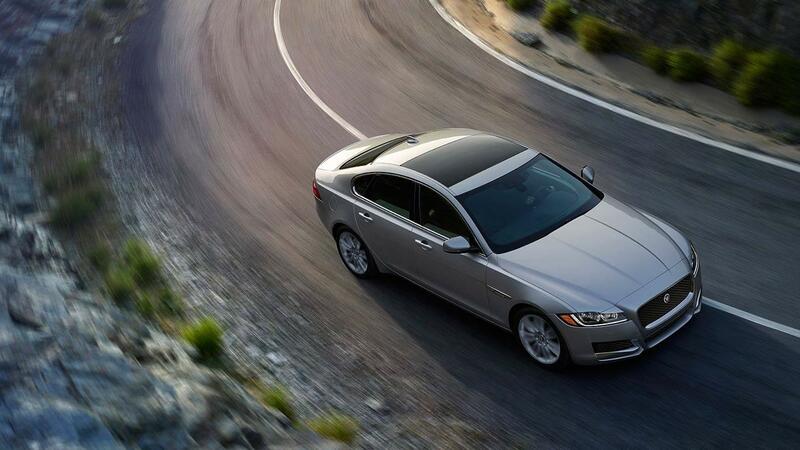 If you want to choose the right vehicle on the Baltimore roads, then the Jaguar XF should be at the top of your list. Stop wasting time comparing the 2017 Jaguar XF vs the 2017 Audi A6 and instead head to Jaguar Annapolis where you can make the right choice. 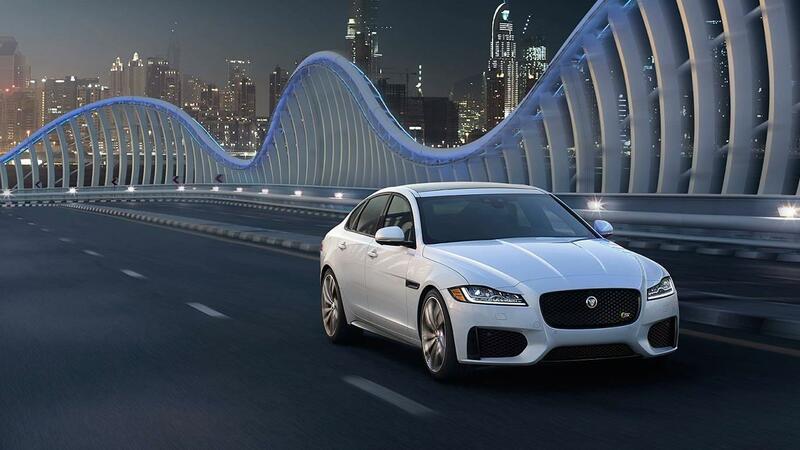 We have a large selection of Jaguar models for you to choose from, including the Jaguar XF, so visit our showroom today at 101 Ferguson Road in Annapolis, MD. If you’re interested in taking a test drive or applying for financing, you can do that by visiting us online or calling (410) 904-3107. Our team is always here to help, so visit us today to make the right vehicle choice and find your favorite Jaguar model.